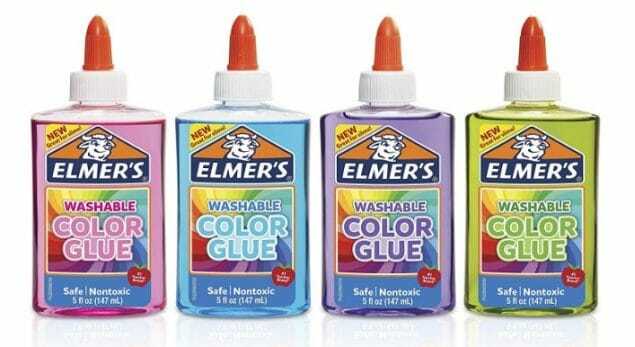 The Elmer’s Washable Translucent Color Glue 4 Pack is at a super low price right now. It’s the lowest price I’ve seen on the price history chart. This is great for making slime and would be a great addition for Easter baskets this year! My girls LOVE making slime, so this is on their current wish list.